We are now offering a Specifier Seminar in August of this year! This seminar will include 2 AIA Learning Units, as well as a tour of our healthcare showroom and factory. Visa Lighting's 2015 Healthcare Seminar coming this April! This seminar will include 2 AIA Learning Units, as well as a tour of our healthcare showroom. Allegro styles accent today's traditional, contemporary, or industrial modern trends delivering high-quality, premium design at an affordable price. The Allegro family is a durable Energy Star product line with integral 17 watt LED sources. Visa Lighting won the Silver Nightingale Award for our Serenity luminaires, at the 2014 Healthcare Design Conference held in San Diego this year. Visa Lighting's Serenity 2x2 Ceiling mount and Headwall luminaires have been selected by the 2014 Next Generation Luminaires (NGL) Indoor judging panel and given the award of Recognized in the Healthcare category as a family. Institute for Patient-Centered Design, Inc. presents the Family Centered Cancer Care Environment Design Competition. Visa Lighting announced today that they have hired Lauren Roberts as their new Healthcare Market Development Manager. 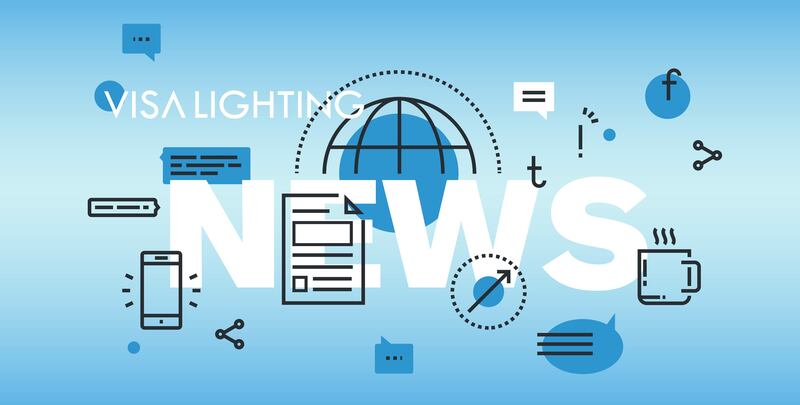 Visa Lighting, an Oldenburg Group Company, today announced that they have hired Peggy Meehan as Sales Manager for the New York City metro area. Vara Kamin's Impressions of Light® Images, replicated from Kamin’s original works of art, provide a powerful visual element to counterbalance highly technical and stressful hospital and healthcare environments. Visa Lighting releases a new video of their Unity line of lighting for the healthcare industry. The video shows the features of the patient room lighting and the benefit that proper lighting can have on patient well-being.